Learn the “physics” of being physical with your dog, from a master trainer who knows what your dog needs in order to be a calm companion. 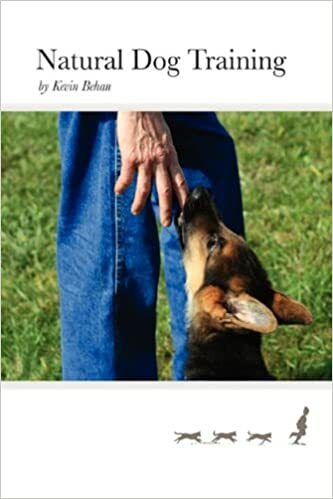 In 50 years as a successful dog trainer, Kevin has closely observed dogs as physical and emotional beings. Like humans, he says, dogs can feel cut off from their core physical being. 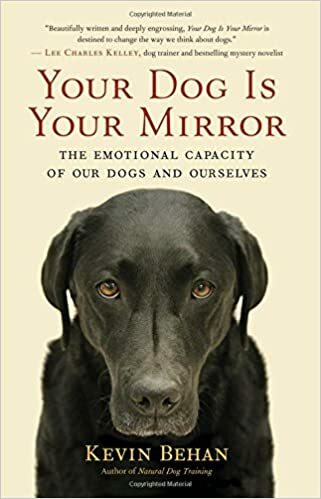 The dog who snaps at his owner, chews on everything in sight, or acts aggressively is reacting to an environment he perceives as standing between him and his vital physical being — his need to be in contact with things. On the other hand, when a dog learns to make contact and gratify his need to be physical, the dog becomes a calm companion — and people do, too. Kevin’s exercises illuminate the physics of how your dog makes contact, and they also help support the physical balance of interactions between dogs and people. Your dog is likely to behave better because he or she definitely will feel better. We welcome you and your canine best friend to experience this very special weekend. A variety of packages are available for this two-day event, from housing to meal options. To calculate your registration for the event, please click here.